In January 2011, the European Union (EU) published Regulation (EU) 10/2011 to regulate food contact plastics. This comprehensive piece of legislation established specific requirements for plastic materials and articles which are intended or could reasonably be expected to come into contact with food, or are already in contact with food. In August 2016, we informed you that the ‘Food Contact Plastics’ Regulation was substantially amended  by Regulation (EU) 2016/1416. This included, among other things, a new list of authorized substances, new restrictions, a newly defined set of simulants for ‘fresh or chilled fruit’ and ‘fresh or chilled vegetables’, and a new definition for ‘hot-fill’. 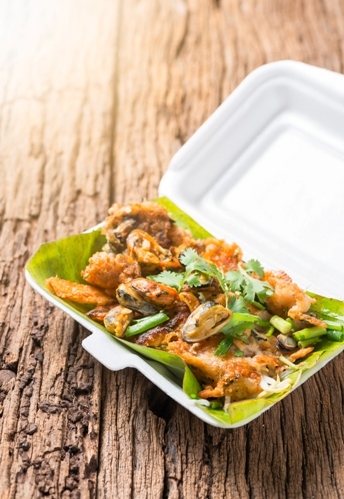 According to the amendment, food contact plastics complying with Regulation (EU) 10/2011 as applicable before the entry into force of Regulation (EU) 2017/752, may be placed on the market until May 19, 2018 and may remain on the market until stocks are exhausted. Highlights of a comparison of the specific migration of heavy metals falling under point 1 to Annex II of Regulation (EU) 10/2011 are summarised in Table 1. SGS and Nature’s Fingerprint will mitigate identity theft of bio/pharmaceutical products and patented processes. SGS has been recognized as an American NRTL and can test and certify inverters, converters and other equipment for interconnected distribution generation to UL 1741 Supplement (SA).